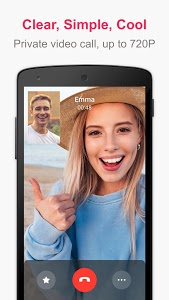 - Choose your favorite theme and make your background of 1-1 voice call more lively! 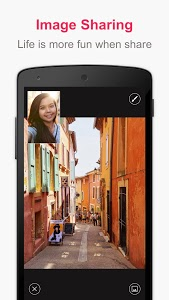 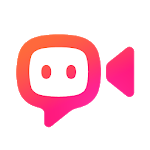 - Easily change your group voice call to a group video call or vice versa during the call. 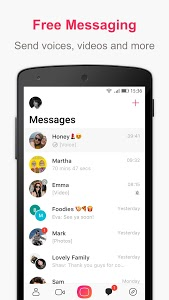 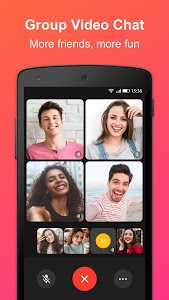 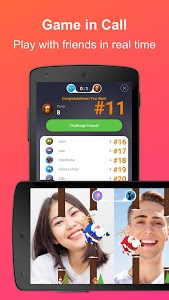 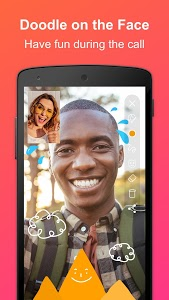 Similar to "JusTalk - Free Video Calls and Fun Video Chat"